Snapchat is an application that allows users to communicate, sending photos, short video stories. The sent snaps can be viewed in a short time. After they are removed from the recipient’s mobile device. 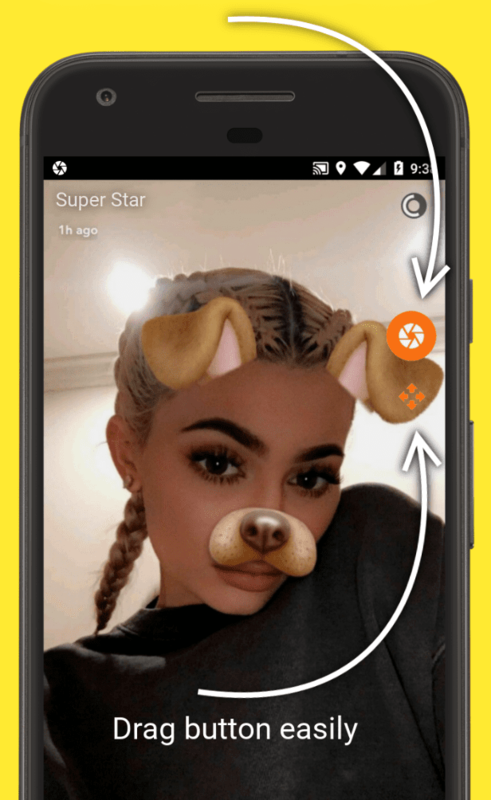 That’s why users are interested in how to save photos from Snapchat into the gallery. Despite the development of the messenger, its basic rules of use don’t allow this rather simple procedure in its own gallery. This is not just a program, but a powerful editor that allows you to create both videos and screenshots. 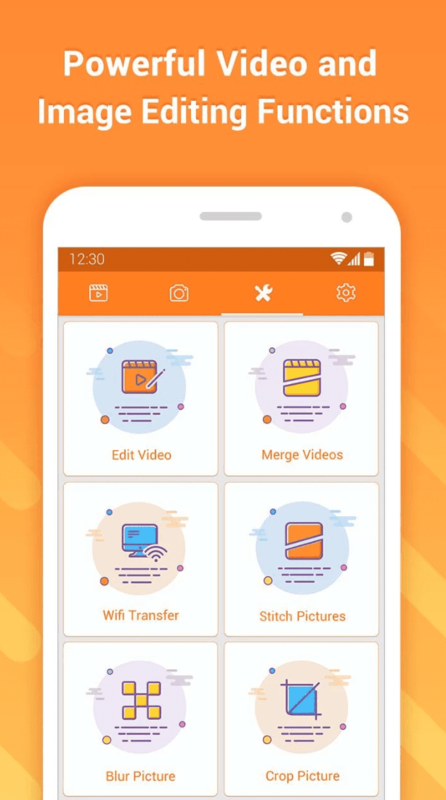 DU Recorder – Screen Recorder can be used to save snapchats on your device as well. The application is available for free download and doesn’t require any additional versions, has no restrictions on recording. This is a full-fledged editor that is already used by millions of users around the world. 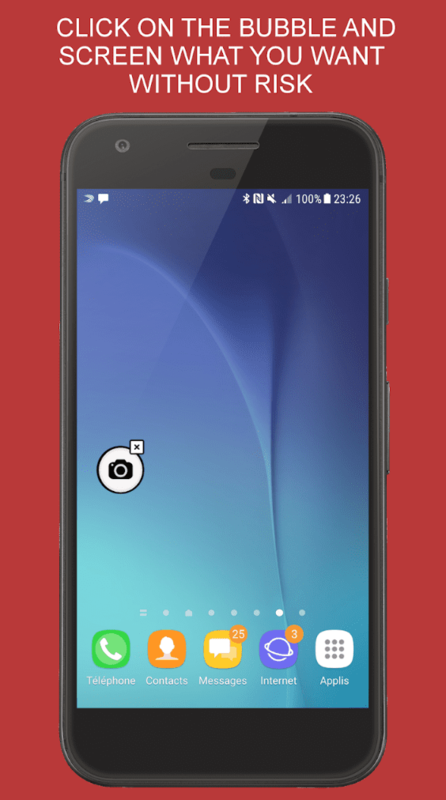 It has great functionality for editing the created images, for example, the options for blurring, cropping images, combining several images. For the video, there are more options built in here, and you can add your own music files to videos, choose the quality of the recording, view the finished materials. 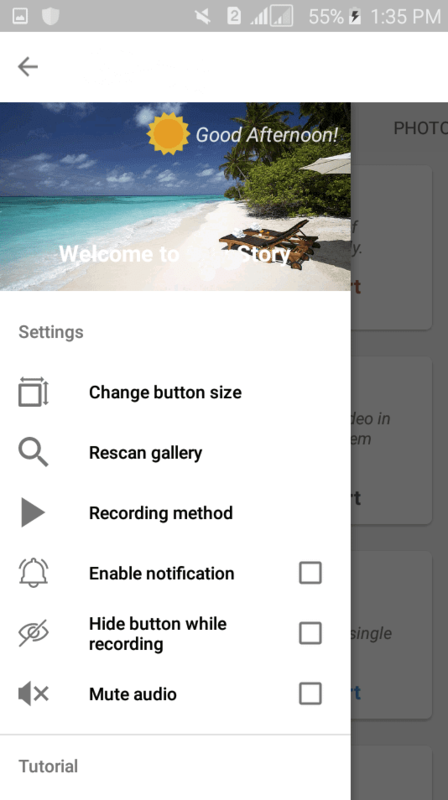 Another interesting and feature-rich program in the Google Play service that allows you to take a screenshot in one click and save it in the memory of any mobile device running Android. 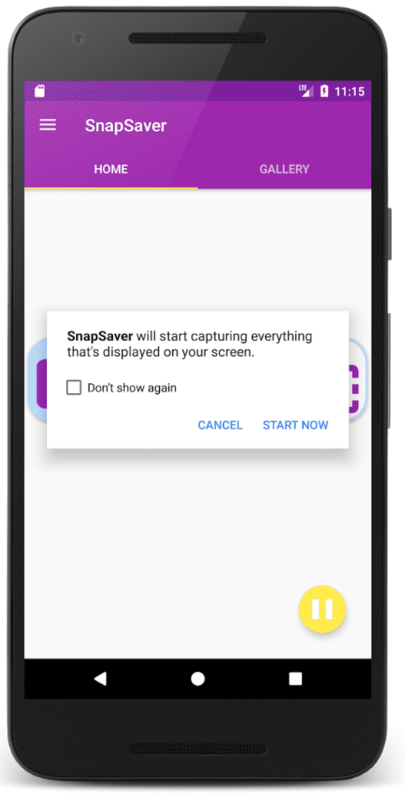 With SnapSaver, you can take screenshots and screen recordings anonymously. The application has an intuitive interface. The registration isn’t required. It works with chat. The sender will not get a notification when a screenshot is done. Once you save a snapchat, you can open it in the built-in gallery. It’s even possible to record videos with sound. But users sometimes complain about recording quality. It could be better. 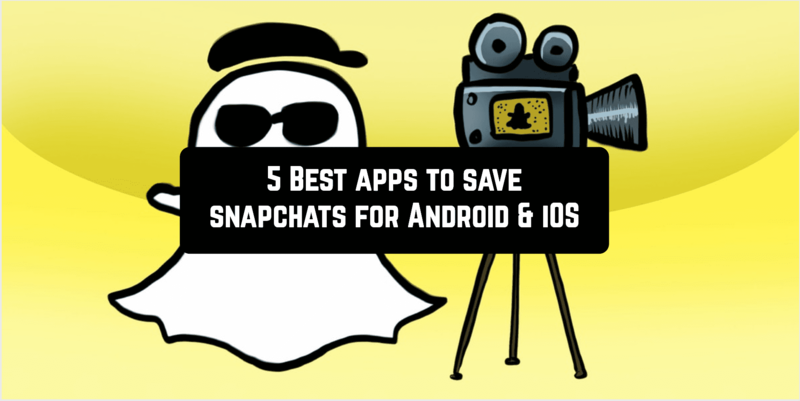 SaveStory is a perfect app for saving snapchats. You can try it immediately. 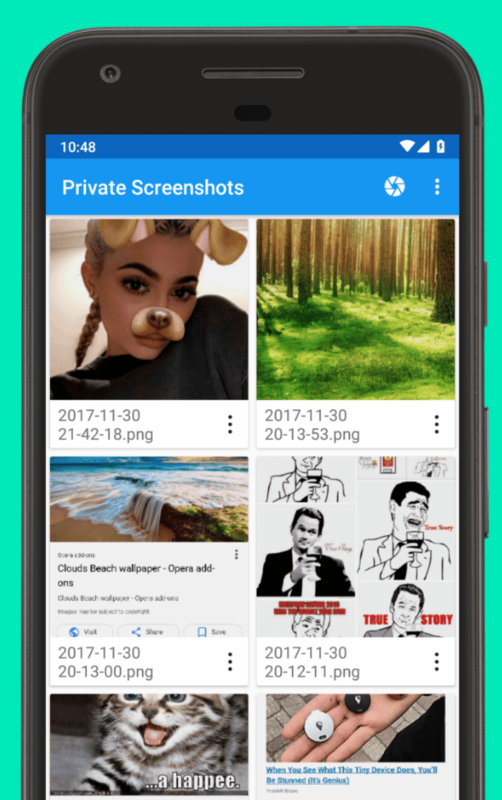 Private Screenshots allows saving snapchats completely privately. It’s simple to use. 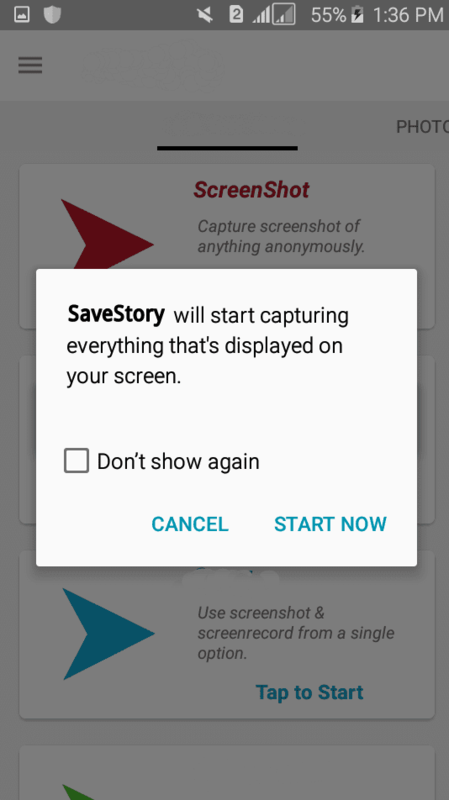 All screenshots will be saved in a private app’s directory. Only you can view files, share or delete them. 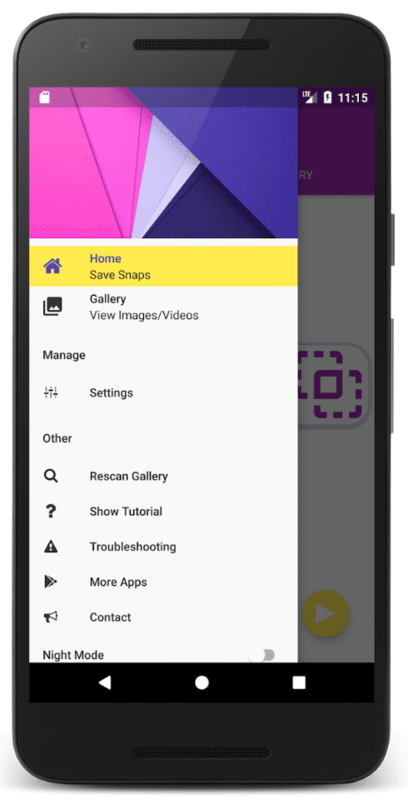 Snap Save is a simple application for Android to take snapshots and record videos anonymously. Note: to save the Snapchat image on the iOS device, you need to hack the iPhone. Hacking the iPhone is pretty hard – however, it all depends on the iOS version.